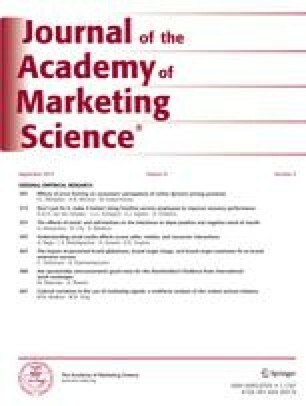 The estimates of total advertising impact and of its mean duration in distributed lag models are important in budgeting and planning decisions. The typical approach to assessing the short and long term impact of advertising is to perform a sequential test, one on the short term coefficient and one on the lag parameter. However, estimate of the effect of advertising on sales involves the ratio of estimated regression parameters. The estimates of these parameters are known to be correlated. Generation of confidence intervals on such key estimates is possible, using information that is typically discarded. This paper develops and illustrates a method for developing these confidence intervals which specifically accounts for the correlation between the standard regression estimates. Examples are used to illustrate that the conclusion from standard sequential testing procedures can be erroneous. An empirical application then demonstrates the application of the suggested procedure. Finally, we provide insights on the length of this interval as the sample size and other characteristics are varied.